Both of my children love paper dolls - yes, even my little boy. And I don't mind, because there are some great boyish paper dolls out there, paper dolls are excellent creative play toys, and they are great for developing scissor skills. I usually print them out on cardstock, and they hold up well. I also give the children shoe boxes or shirt boxes (left over from Christmas) to hold their paper doll collections. Also, you can turn any of these into magnetic paper dolls simply by printing on magnetic paper and cutting off the tabs. To see my favorite paper dolls overall, visit my Pinterest Paper Doll page. 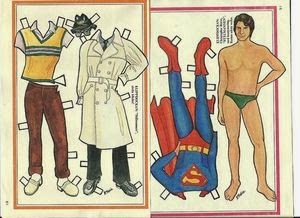 But for my favorite boy's paper dolls, look below. (P.S. Don't want to bother printing out paper dolls? 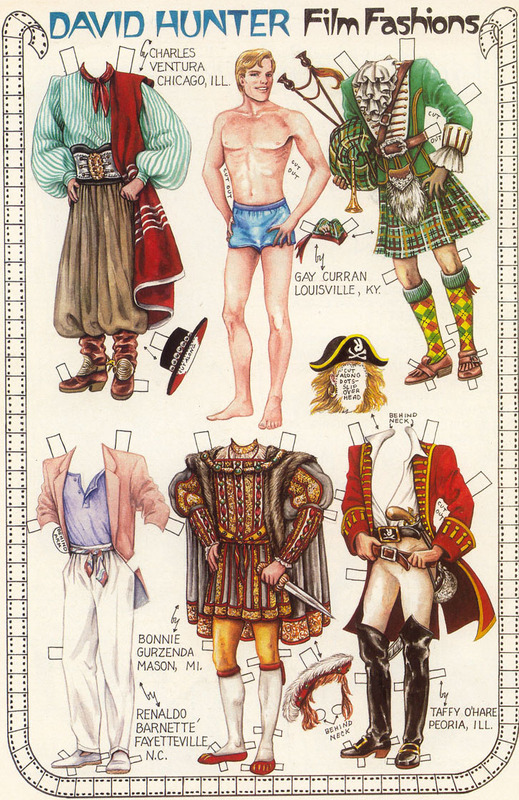 Scroll to the bottom of this page for some great, affordable paper dolls you can purchase. "Boy Paper Dolls" via KatMarie's. * "Wee Willy:" Cowboy, Indian, baseball player, police man, and more. 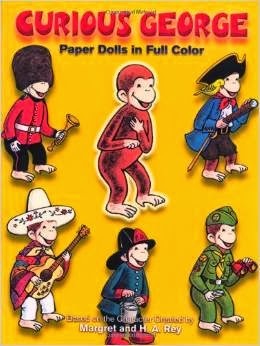 * "Boy Paper Dolls:" Pirate, sailor, solider, and more. * "White Knight:" From Alice in Wonderland. * "Knight Paper Doll:" With three different suits of armor. * "Sir Gawain:" Another knight. * "Friends at School:" Pilgrim costume and more. 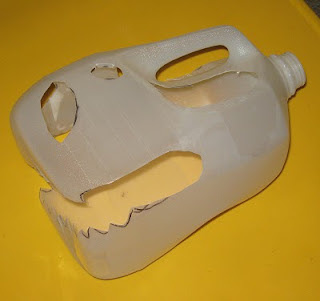 * "Dress Up a Halloweenie:" Despite the title, these could just be viewed as generic costumes; pirate, skeleton, and more. * "Igloo Kids:" Eskimo theme. 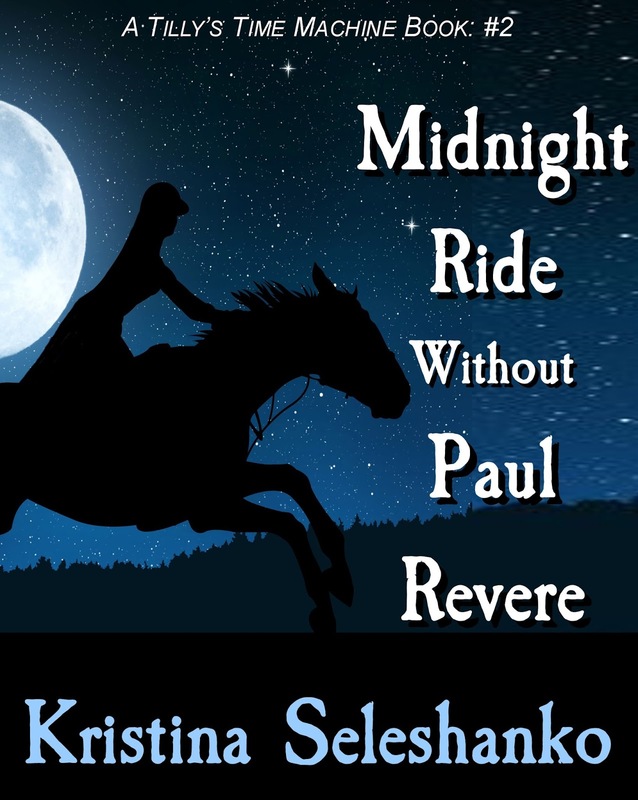 * "The Puritan Twins:" After the book, which is free. * "American Family of the Pilgrim Period:" Father, mother, son, and daughter. 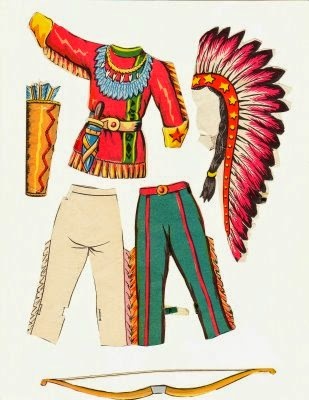 * "American Family of the Civil War Period:" Grandparents, parents, and two boys and one girl..
* "Paper Dolls of History:" Color your own paper men from ancient times. * "Space Man:" Old fashioned astronaut. * "Film Fashions:" Scottish bagpipe player, pirate, and other historical costumes. * "King Louis XVI:" Click through the images for other men of the period. * "Heroes of Fiction:" Robinson Caruso, Hamlet, Rip van Winkle, Ben Hur, and others. * "Colonial America:" Man and woman. * "Tiny Littles Paper Dolls:" Cowboy, Victorian gentleman, pirate, and more. * "Nursery Rhymes:" Boys with Mother Goose outfits (scroll down). * "Star Trek:" Spock. 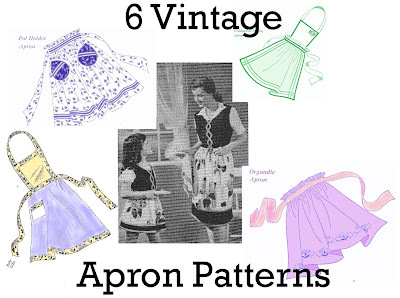 Click here for complete list of outfits. * "Super Man:" Also Thor. 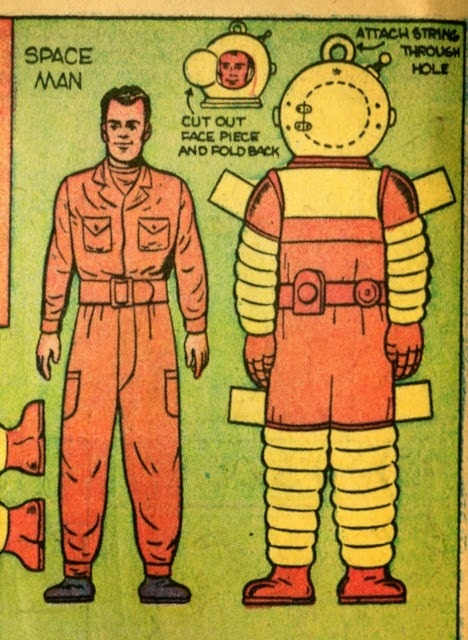 * "Color Your Own Superheroes:" Generic, with movable limbs. 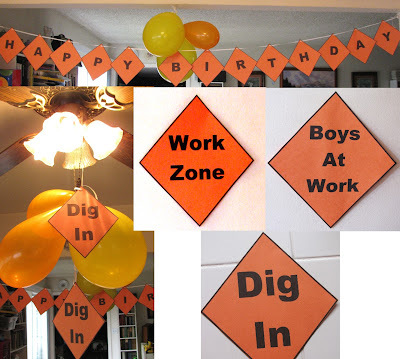 If your little boy loves dump trucks, loaders, and other heavy equipment used in construction, at some point he'll want a construction theme party. My little boy just had his second such party - and once again, I avoided spending a lot of money on banners and other decorations I know will just get thrown away. This homemade construction party birthday banner and accompanying signs are so simple to make - and much cheaper, too. The pack is available in Word format or a .PDF. 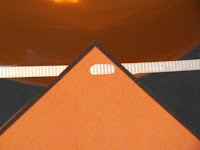 To use the pack, simply print on orange construction paper. (If you can't find construction paper that fits into your printer, just cut it to size. I lay an ordinary piece of printer paper - 8.5 x 11 in. - on top of a stack of construction paper and trim it with scissors. It doesn't matter if your cuts are perfectly straight or not.) Cut out each diamond-shaped sign. To make the banner, use a hand held hole punch to punch two holes, side by side, on the top of each diamond, then thread ribbon (fabric ribbon or curling ribbon) through the holes. Or, use a needle and thread to string the banner together; be sure to take a full stitch (making two holes at the top of each diamond) so the diamonds won't twirl once hung. To make a hanging "Dig In" sign, cut out and punch one hole in the top of the diamond. Use ribbon or thread to hang from a light fixture or the ceiling. Your kids probably shouldn’t be the only ones in the house with a chore chart. In fact, by keeping what I called a "Mama Chore Chart," your house will likely be cleaner and neater and you will reduce stress and chaos in your life - and your family’s life. 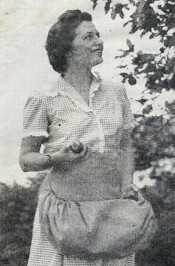 Although it may take a little time to establish a truly useful chore chart for Mama, I think you’ll find it makes your life as homekeeper considerably easier. * Clean the stove top. * Clean the dining or kitchen table. * Vacuum or sweep floor. * Thoroughly clean one room. * Clean doorknobs and switch plates. * Vacuum ceilings, woodwork, lamp shades, couches, etc. * Clean ceiling lamps and fans. * Clean baseboards and woodwork. * Polish furniture or floors. * Clean all windows, inside and out. * Clean screens on windows and doors. * Dry clean draperies, wash curtains, clean Venetian blinds. * Wash walls and ceilings. * Shampoo or clean upholstery. * Clean out/declutter/reorganize closets and cabinets. * Sort through clothes and stash what’s out of season. I cannot stress enough that what you put on your Mama Chore Chart depends upon your family’s habits (Do you take off your shoes right away? Are your kids messy or neat? ), where you live (Is it a dusty area? Is there a lot of rain and mud? ), what kind of heating system you use (Do you have dust-producing wood heat? ), and your personal preferences. Finally, you'll need to decide how you will fit weekly, monthly, and seasonal chores into your daily schedule. For most of us, the easiest way to do this is divide the number of extra chores into 6 days (leaving one day free for the Sabbath). Then add them to your to do list. (For a free, printable to do list, click here.) For example, let's say I have 6 weekly chores, in addition to my daily chores. I would then add 1 extra chore per day during the week, so I didn't have to do all the weekly chores in one fell swoop. Of course, some of you may enjoy doing all the weekly, monthly, or seasonal chores in one day or on the weekend. If that works for you, that's fine, too. Once you have your chore charts handy, I'm certain you'll be thankful you took the time to make them! You can see mine in this .PDF file. If you want to use mine as a template for your own, try downloading it in Word format. Recently, I've re-introduced the daily to-do list into my life - and I've been amazed how much more productive I've become! Pre-child, I frequently used a to-do list, but somehow when babies came along, I rarely wrote one. Now I'm so very glad I'm using a list again. Not only am I finding it easier to do the really important things in life (like read my Bible, pray, and make special time to play with the children), but my house is tidier, too! I also feel far more encouraged about my home making skills. I think there are several tricks to making a to-do list work. First, it has to be realistic. You can't just make a list of everything you need to do and hang it up on the refrigerator where it will mostly serve to discourage you. Instead, write down only things you can truly accomplish in a day. You might have to experiment with this until you discover how many to-do activities fit into your daily life. For example, I've found that more than 10 on a given day is completely impractical for me. I'm better off with perhaps 8 - but if I'm homeschooling that day, even that is too much and I'd better aim for a few less. It's also important to realize that sometimes life gets in the way of your to-dos; there's no need to beat yourself up if you have a day or two where your list is largely ignored. What you don't want, however, is for this to become a habit - which is why writing down a realistic number of to-dos is vital. 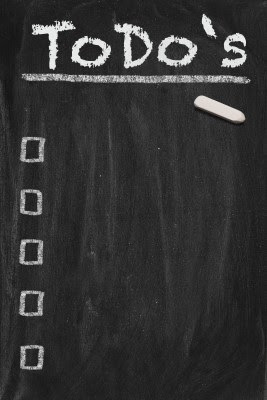 In addition, it's helpful to prioritize your top three most important things to do each day. I put these at the top of my to-do list, in their own special spot. If you struggle with things like getting down on the floor and playing with your children, or finding time to read the Bible, don't neglect to put these on your to-do list, too. Be sure to break down large tasks into individual steps. Instead of putting "clean the house" on your list, write "dust," then "vacuum," then "mop," and so on. I've created a simple template for my to-do list (incpired by TshOxenreider's Organized Simplicity). It includes the date, an area for marking down what's for dinner that night, a place to write my top three priorities, check offs for my to-dos, and a section at the bottom where I can make notes - often about home keeping projects I want to add to my to-do list in the near future. I print (and fill out) a fresh template every evening so I can look back on old lists and feel encouraged. But you might slip yours into a page protector and use a dry erase pen to create a new list every day. You can download my template in Word format or .PDF format. I hope it helps! When 8 year old Matt accidentally presses a button on his friend Tilly's latest invention, the two third graders are swept into a puzzling and amazing world. There are enormous flowers, huge animals of every kind - and dinosaurs! Super-smart Tilly can't figure out where - or when - they are, but soon she recognizes an important historical event...And that's when everything goes terribly wrong. 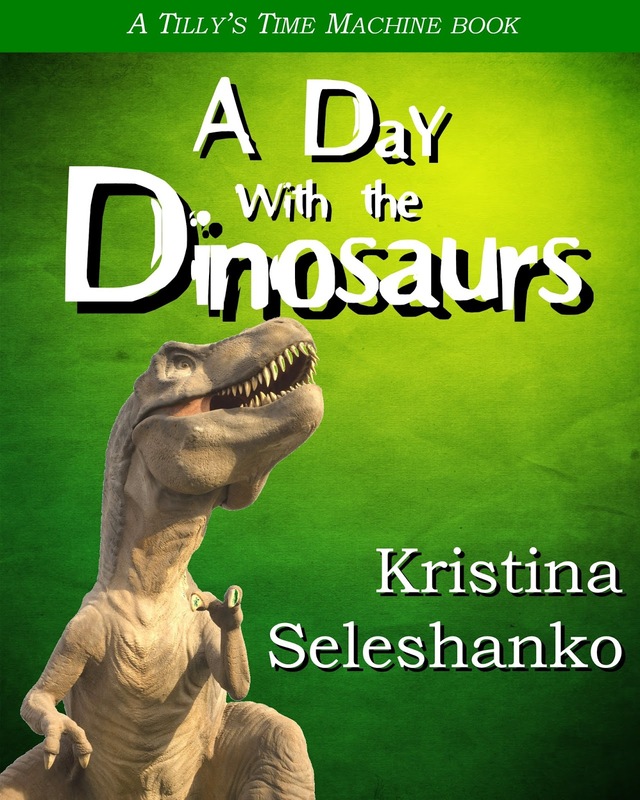 A Day with the Dinosaurs is written in the style of the popular Magic Treehouse books, but contains no magic. Science - especially a fun glimpse at creation science - is the focus here, in 40 action-packed pages with short chapters. This lightly illustrated chapter book also contains bonus material, including thoughts to ponder and information about dinosaurs, creation science, and the Bible. Best of all it's FREE! Download your copy here. And if you like it, please leave a comment telling others so! 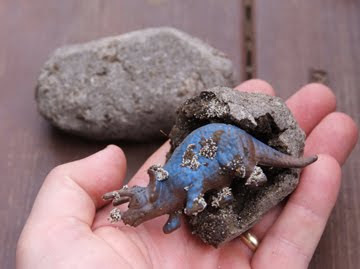 "I just finished reading your ebook, Day With the Dinosaurs, with my three kids, ages 9, 7, and 5. They LOVED the book! And...they want to read more books about Tilly and Matt's adventures! ...They were so pleasantly surprised to read about a Bible event in the same style of that other [well known] series! They really enjoyed the Christian perspective...Lindsey." For permission to reprint this ebook, please email Kristina. 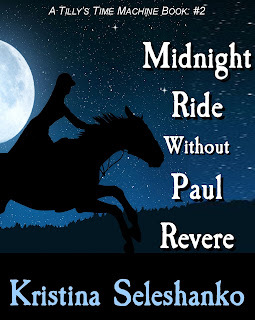 UPDATE 8/24/2016: There is now a book 2 in the Tilly's Time Machine series: Midnight Ride Without Paul Revere.